When it comes to special events and revelries, no resources must be spared to make the event as successful as it can be. Whether we’re talking about a big event or a small one, every occasion must be handled with contentiousness and careful planning to achieve a favorable and memorable outcome. At The Valley Oak Room where even the smallest details are considered, you can be assured of excellence in every occasion. Our elegant and spacious banquet hall is perfect any occasion and can be redesigned depending on your desires. 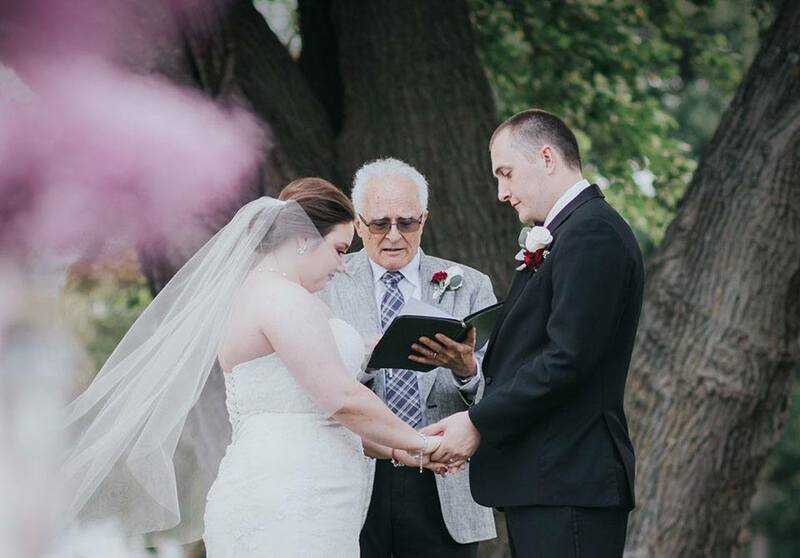 The Valley Oak Room staff and event experts will work as hard as they so that on the day of the event itself, everything is flawless and that you only have to focus on celebrating that special day. Graduations are the culmination of the long years we spent slaving off in the classroom and learning the necessary skills for our future. At The Valley Oak Room, we can make your graduation day extra special by offering top-tier graduation party that you’ll remember fondly even in your senior years. Christening, baptism, and baby showers are delightful events that share the delights of parenthood. Whether you want the event to be extravagant or a simple one with only your closest friends and family members, The Valley Oak Room will definitely make it memorable. Birthday parties. We all love it. It is, after all, the day we arrived at this beautifully complex world. However you want your special day, The Valley Oak Room team will go the extra mile to ensure that it’s awesome. With us hosting your family reunions, you’ll never have to fear awkward atmosphere and stilted conversations. Our expert event planners and a long list of amenities will ensure that this joyous event will not be marred by unpleasant situations. Just like your wedding day, The Valley Oak Room will ensure that this celebration of love will be an unforgettable experience for all of the parties involved. 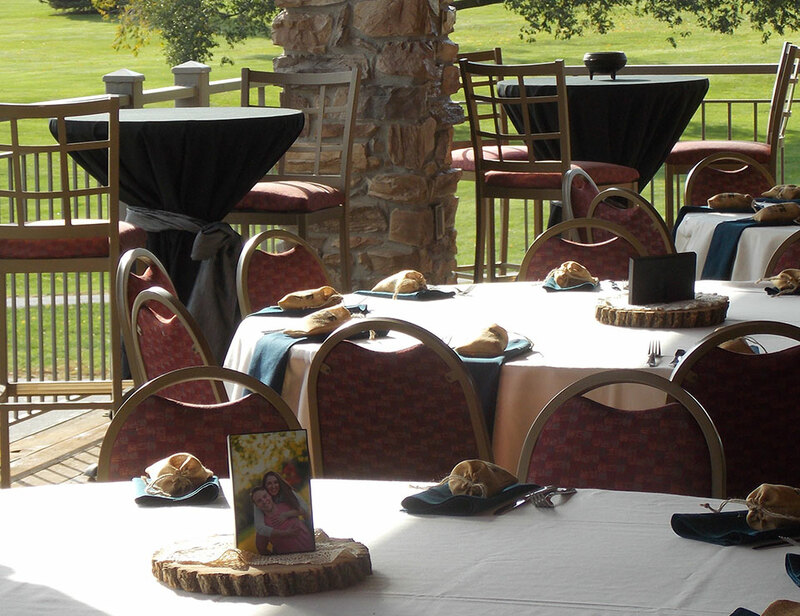 Why Host Your Event at The Valley Oak Room? There are several reasons why you should choose The Valley Oak Room as your banquet venue and we could just go on and on about the merits of working with us. But, that would be too long, so we’ll just say that if you work with us, consider your event to be a success and one that will be engraved in your memory for a lifetime.